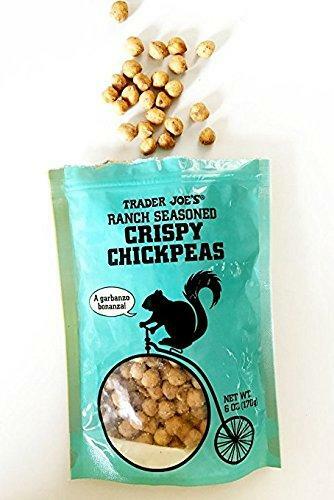 Who doesn’t love Trader Joe’s? They really are a one-stop-shop for most every family’s grocery needs, and their specialty items are really very good. 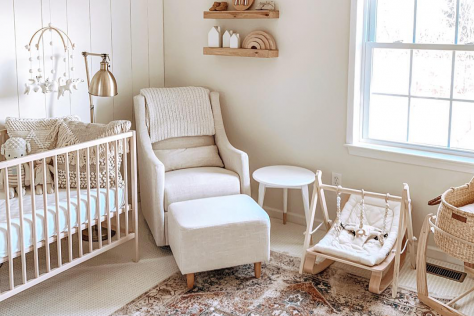 The options are so plentiful that it can sometimes be overwhelming for shoppers to really figure out what’s a good buy and what can stay on the shelf. 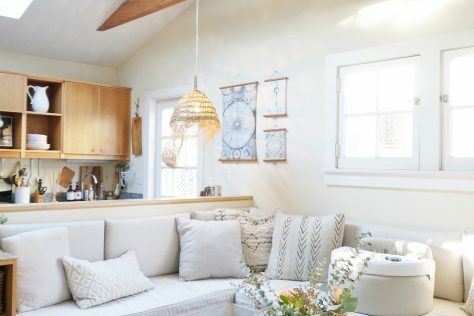 While my favorite items list could go on for a few pages (sauces! desserts! all the cheeses! 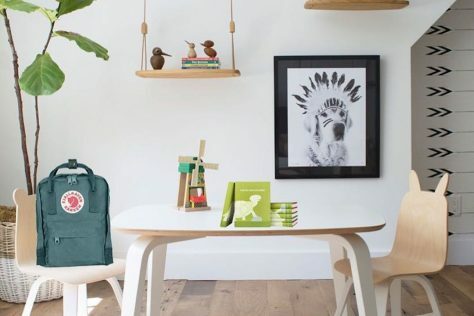 ), these 16 items are the ones I buy nearly every single time we hit Trader Joe’s – they’re our family-friendly staples and ones that could work for many families, I’m sure. Not listed: the chocolate mini cones that I cannot. stop. eating. 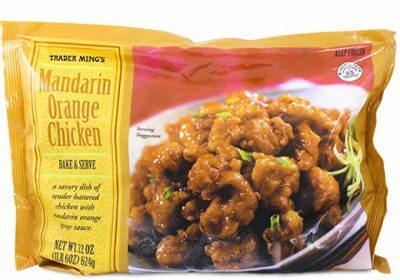 I doubt there's a top Trader Joe's buys list that doesn't have this Mandarin Orange Chicken on it, and there's a good reason why: it's the best. 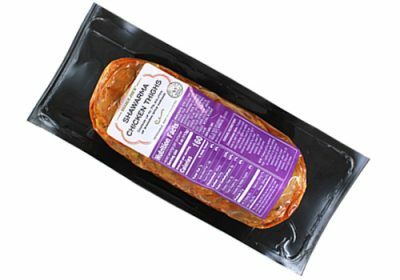 I always have at least one in the freezer for those nights you need a quick dinner on the table, asap. Heat it up in less than 15 minutes and serve over rice with a side of veggies – this is one of those meals I don't have to constantly urge my kids to finish eating. I love to cook, but I don't always have to foresight to, you know, plan ahead and pre-marinate chicken with a complicated array of spices. This one stays stocked in our freezer, too. It's super tasty and a decent dupe for my homemade shawarma – serve on pita or naan with lettuce, tomato, and a faux-tzatiki (plain yogurt, lime, salt, pepper, cumin and finely chopped cucumber and parsley). 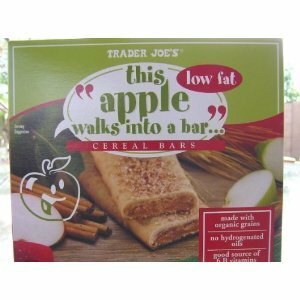 Cereal bars are an on-the-go snack staple for us, and these bars from TJs are affordable and flavorful. Our favorites are apple (3-year-old), strawberry (5-year-old), and fig (me). Another snack staple in our home, and this one runs out fast. 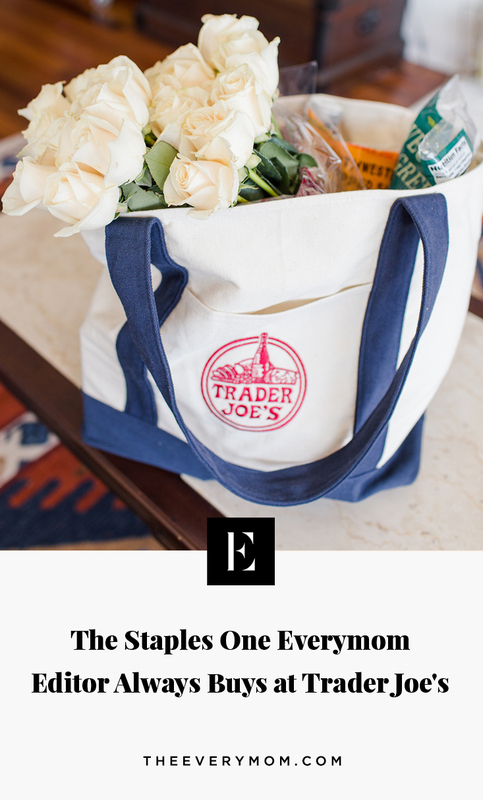 We go through at least one bag on the way from the store that day, so buying a few at a time is a must. Trust me, you won't be able to close the bag once you start. 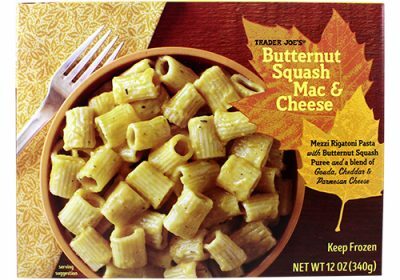 My younger son is obsessed with mac & cheese, so we picked this one up on whim one day when shopping before lunch. It is SO. GOOD. And your kid will never know the difference, I swear. 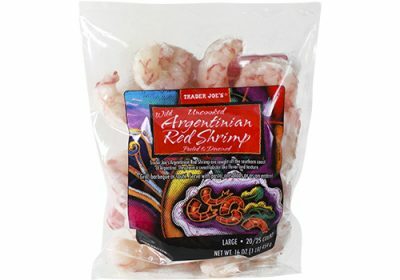 We eat a lot of shrimp, and TJ's Wild Blue Shrimp and Argentinian Red Shrimp are both really good options to have on hand for quick, easy, weeknight dinners (read: tacos), especially when I don't have time to hit Costco for the giant bag of shrimp. While I've tried to cut out most white flour in our house, pre-made pastas, like ravioli, tortellini and gnocchi, are hard to avoid because, let's face it, they're delicious. 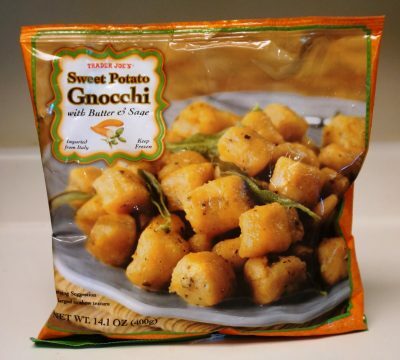 These gnocchi are a super yummy pasta option, with a touch more nutritional value than the regular yummy stuff. 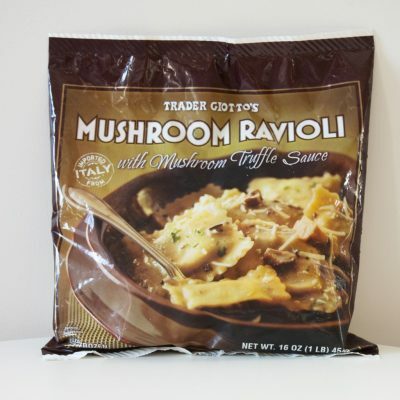 Trader Joe's has an intense selection of ravioli and they're all really good. My kids' favorites are the butternut squash triangoli and the mushroom and the porcini mushroom and truffle triangoli tossed, both tossed in browned butter with a generous sprinkling of parmesan. Yum. For our family of four, we need two packs per one meal. We tend not to eat a lot of rice, but my youngest son loves it. 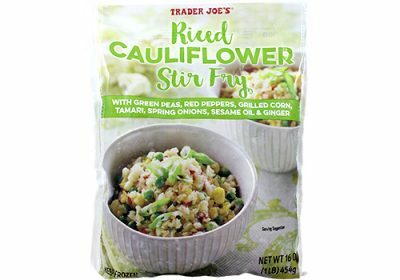 Recently, I tried this as a rice-substitute with the Mandarin Orange Chicken and everyone inhaled their dinners. Major win. 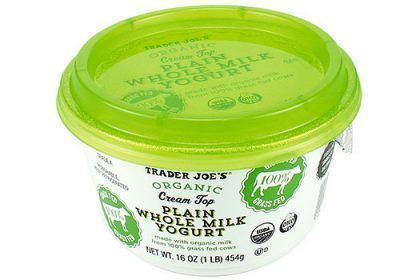 With the amount of yogurt my kids eat each week, it's a miracle if this container lasts more than a few days. 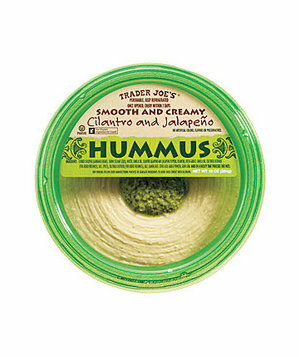 So many hummus options, but this is the one I buy over and over. Perfect with a side of veggies when your kids are begging for a snack but dinner will be ready soon. 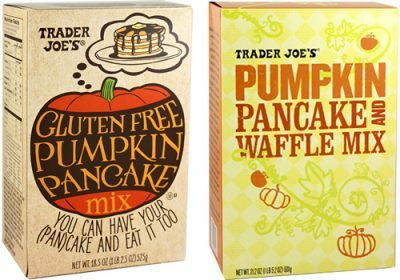 We stock up on this mix every fall – my boys cannot get enough of it. Perfect pumpkin flavor without being too sweet. 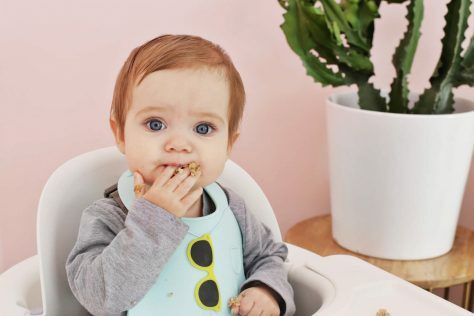 Cheddar crackers are a childhood staple, regardless of which shape they come in. 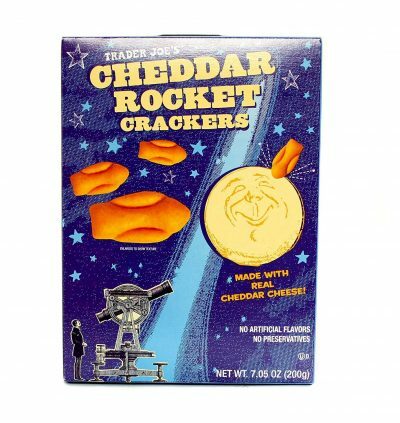 These rockets are a permanent fixture in my car for on-the-go snacking. 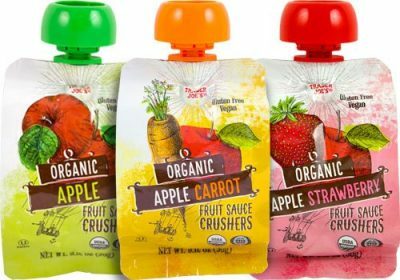 Another kid staple, and this one comes in a variety of flavors, all kid-approved. These next two aren't typical kid-snacks, but definitely ones my whole family enjoys. 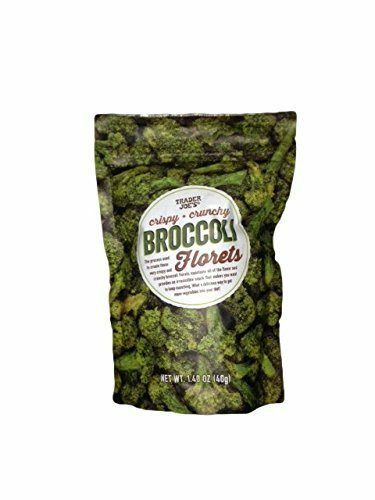 For whatever reason, I have two kids who love broccoli, and they both love these.